It is with great pleasure, that I welcome our faculty, students, parents, teachers, school administrators, our CBO partners and the general public to the academic year 2015/16 and to our 20th anniversary. For this year, we have great opportunities for the school communities we serve and excellent performances for the general audience. 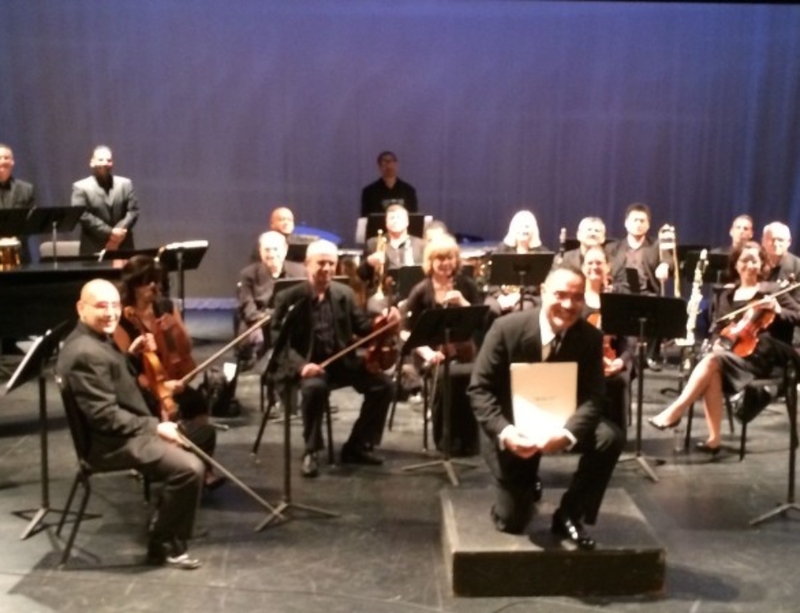 IS7/Staten Island – Extended day full orchestra 2 hours per day (from 1:00 to 3:00pm), 3 days/wk. x 30 wks. – 150 students, grades 6, 7 and 8. Five TA’s and guest clinicians. - After-school Jazz band 3:00 to 5:00 pm, 2 days/wk. x 30 wks. /100 students/grades 4th & 5th. Four TA’s and guest clinicians. – MS345/Manhattan – Concert band 2hrs@ day (1:00 to 3:00 am 2 days/wk. x 30 wks. /75 students/grades 6th, 7th & 8th. Four TA’s and guest clinicians. – PS277/ Bronx – Afro Puerto Rican workshops/10 parents, 50 students (grades 3rd, 4th & 5th) & 5 teachers/from Jan. to June 2015. Two TA’s and guest clinicians. – IS296X/Bronx and MS254/Bronx – Extended day Jazz bands 1:00 to 3:00pm, 2 days/wk. x 30 wks. /100 students@school/grades 6th, 7th & 8th. Four TA’s & guest clinicians. 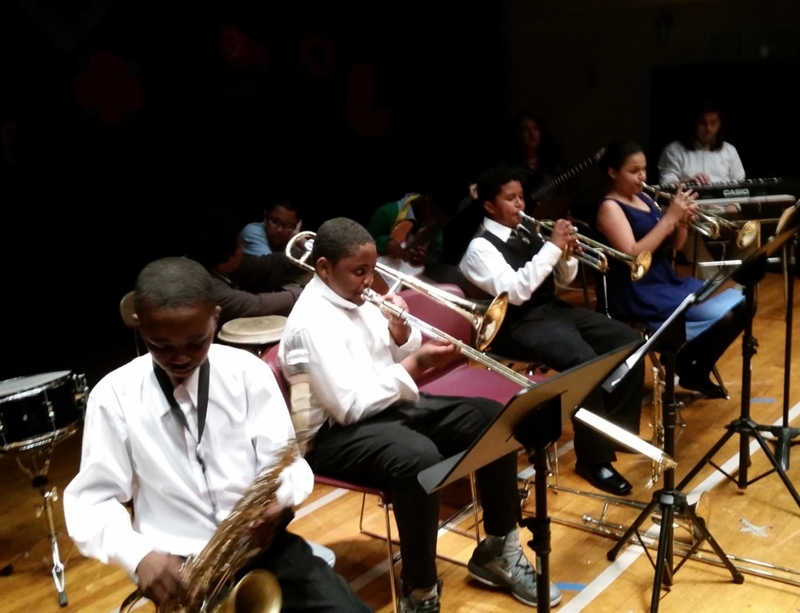 PS 1/Chinatown – Integrated music program (50 students, grades K, 1st, 2nd, & 3rd): music appreciations, guitar workshops, drum line class, playing history in the classroom (from 8:00 am and 2:15 pm). Full orchestra program extended day: 1:15 to 3:15pm (75 students, grades 4th, 5th, & 6th). Two days/wk. x 30 wks. Three TA’s and guest clinicians. 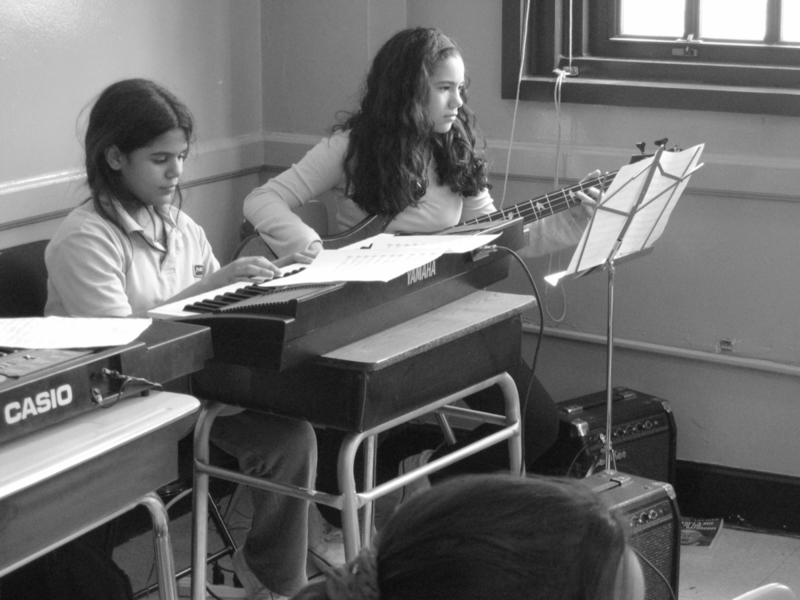 – The Christopher Columbus Educational Complex (Bronx) will start on October 2015 with two composers’ residencies (Ray Santos and Bruce Purse). These residencies will enrich the school ensemble’s repertoire with Latino and African-American symphonic and concert band compositions (50 students, two days per month x 10 months). 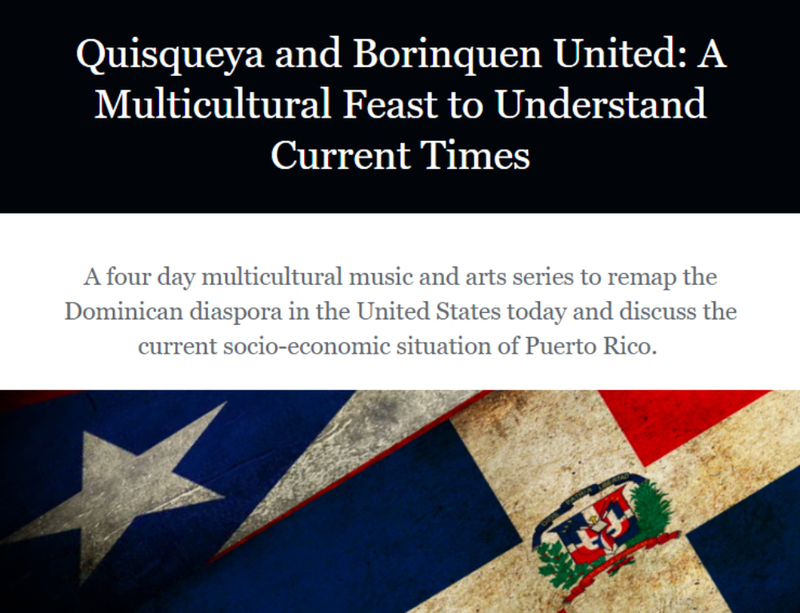 On the other hand, the Multicultural Music Encounters (MME) will present three (3) new compositions depicting the current conditions of the Taino descendants (the Puerto Rican &Dominican communities of the South Bx); the living conditions of the indigenous people of the Gulf area of New Orleans; & the actual situation of the natives communities of Chiapas, Mexico. The composers for these symphonic works will be William Cepeda for NY, Donald Harrison for New Orleans and Arturo Marquez for Mexico. 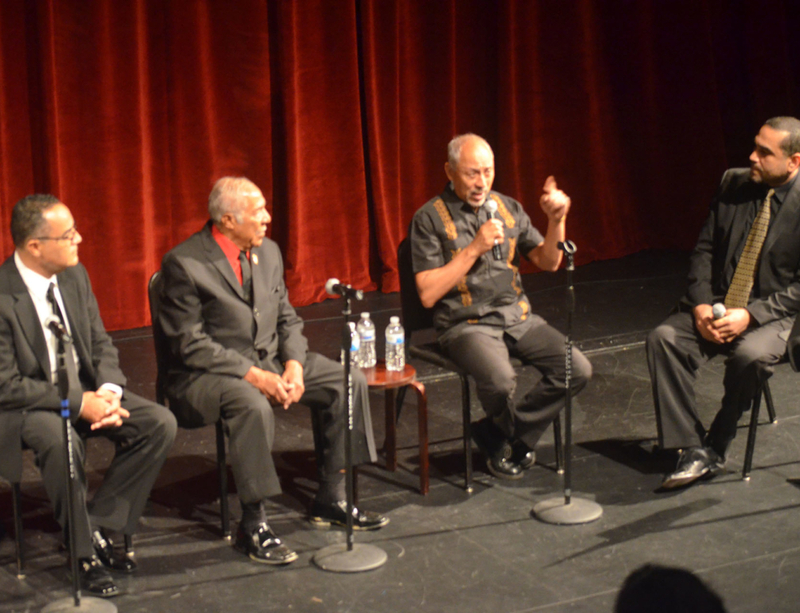 The first commission will present: - A symphonic work depicting the economic and health conditions for the Taino descendants (the Puerto Rican &Dominican communities) of the South Bronx; the composer for this project will be William Cepeda, a multi-instrumentalist and prolific composer with great domain in the Afro- Puerto Rican rhythms, jazz & classical idioms. 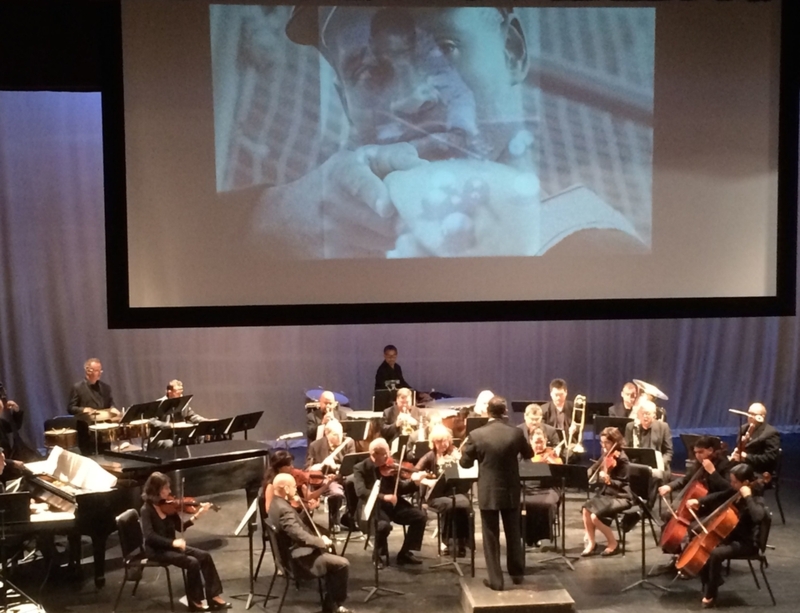 – The second composition will resemble the living conditions of the indigenous people of the Gulf area of New Orleans; the composer for this piece will be Mr. Donald Harrison, a worldwide jazz performer, composer & official member of the native-American groups of the coastal regions of New Orleans. – The last work for this year will depict the actual situation of the natives’ communities of Chiapas, Mexico. The person in charge of writing the music for this piece is Arturo Marquez, better known for his Grammy Award winning composition: Danzon #2 with the Simon Bolivar Orchestra from Venezuela, conducting Mr. Gustavo Dudamel. Once again we want to welcome everyone to our 20th anniversary and to the exiting activities we have prepared to our loyal constituents. Please enjoy! !